Who owns your creativity, your ideas, your work? Is it important that you get credit and monetary compensation for it? 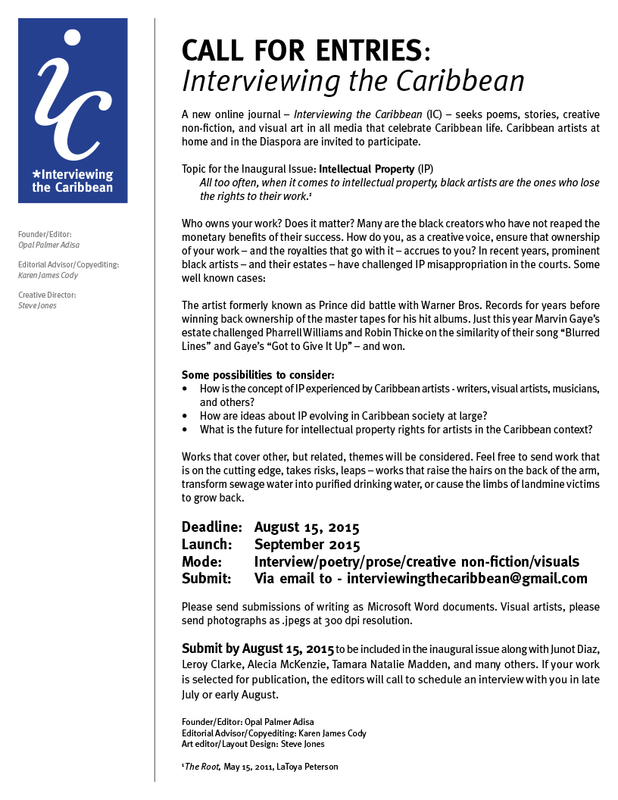 Of what value is your creative work to the development of a Caribbean identity and society? Is it okay for others to borrow, sample, reuse, your work without permission? 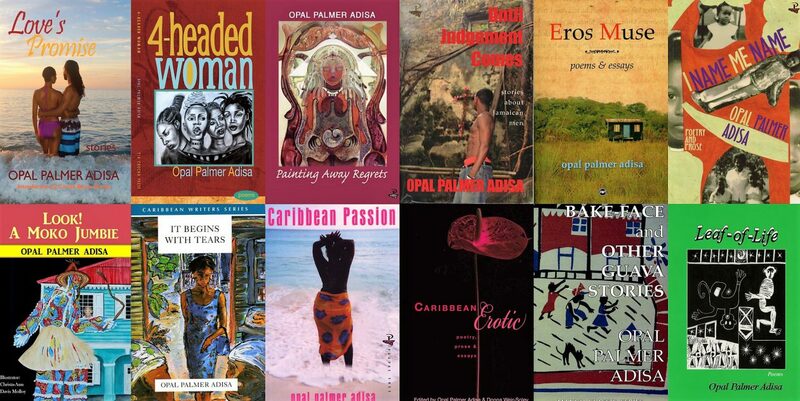 These are just some of the issues we want to see explore in this first inaugural issue of the journal, Interviewing the Caribbean. Submit, poems, stories, interviews and conversations.